The Diners’ Club is happy to host a talk from local organization, The Grind. They strive for change in the community through their coffee house, emergency shelter and youth programs that they run throughout the year. For more information, visit their website. 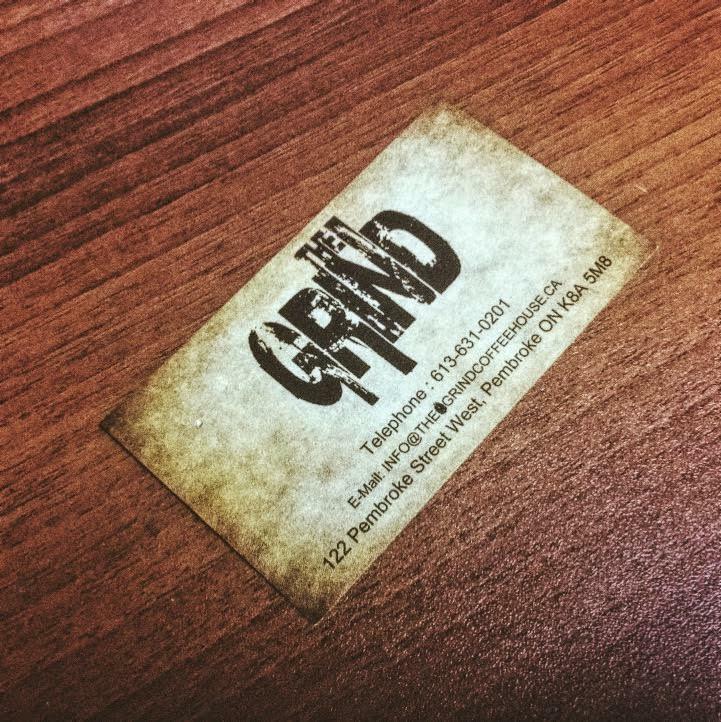 The Grind also has a Facebook page if you are interested in that as well. And of course, individuals are always welcome to stop by in-person to learn more (and try some coffee!) between 10 a.m- 2 p.m every weekday at 122 Pembroke St W.